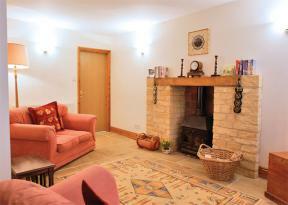 Kiftsgate Court is located directly across a minor road from the National Trust's popular garden at Hidcote Manor. Kiftsgate is privately owned, and probably deserves as much attention as its more well known neighbour. 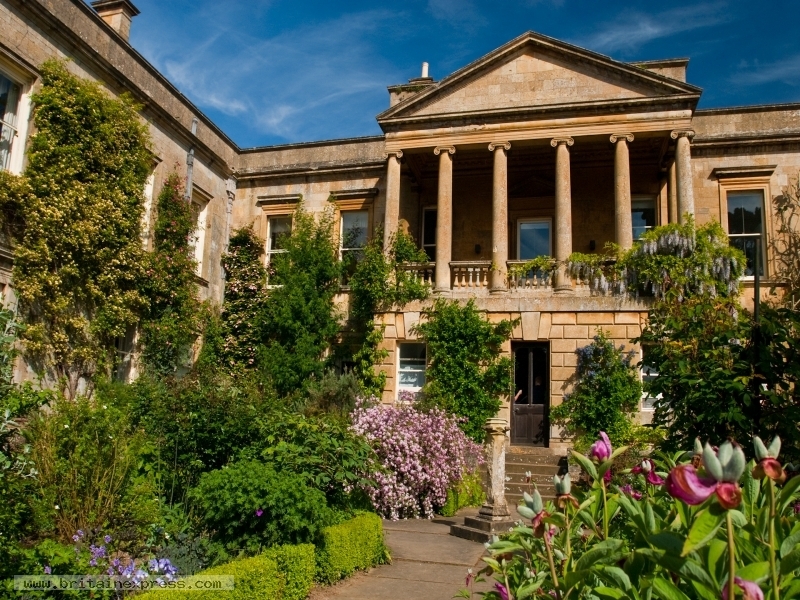 A beautiful terraced garden runs down the slope behind the house to a large pool, with marvellous views across the Cotswold countryside behind. This photo shows the formal garden area behind the manor house. 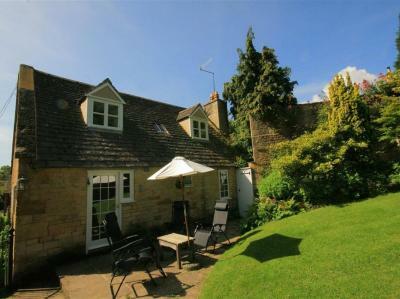 This charming cottage is located in Aston Magna, Gloucestershire and sleeps four people in two bedrooms.